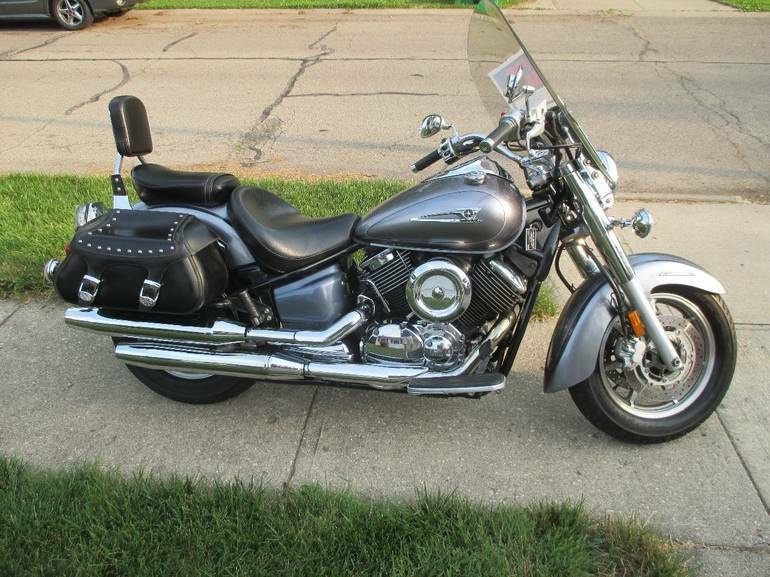 2007 Yamaha 1100 V Star Classic, Low miles(13,224), excellent condition, just serviced, shaft drive, newer tires, windshield, saddle bags, safety vest, two full faced helmets(male&female), cycle cover, new battery. Excellent Cruiser. 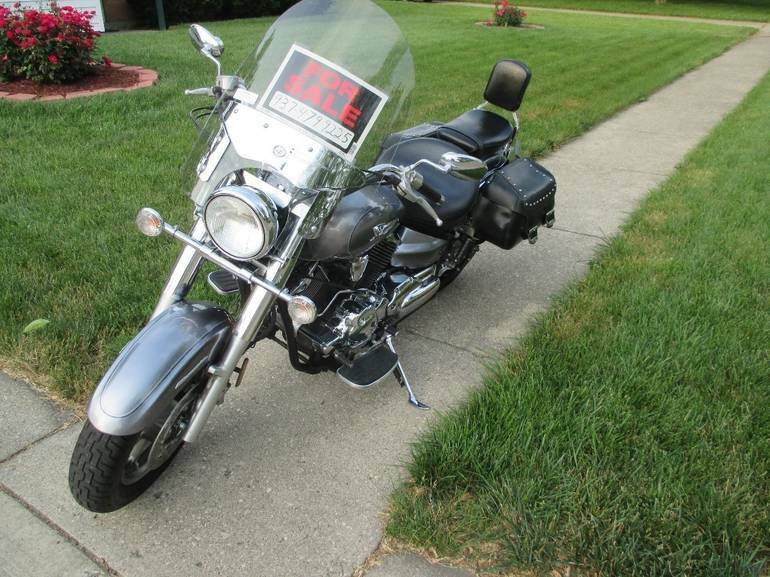 Reduced to $3,699 Call (937)-479-9225. 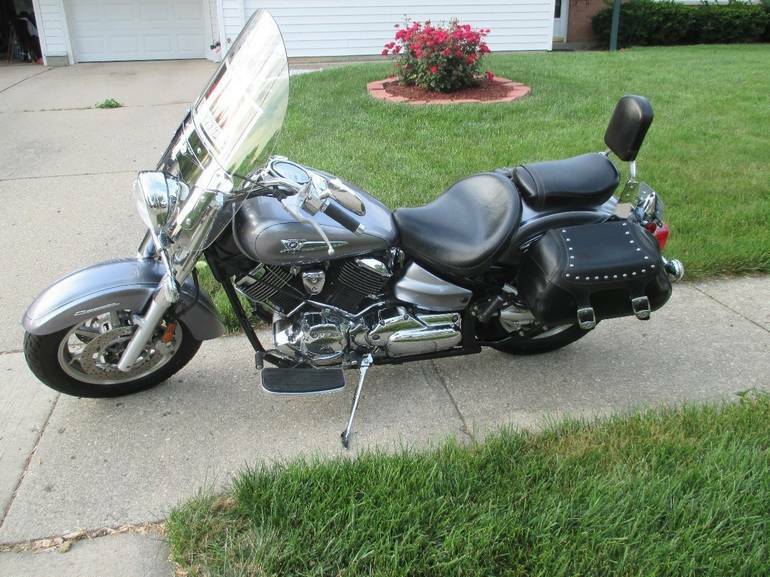 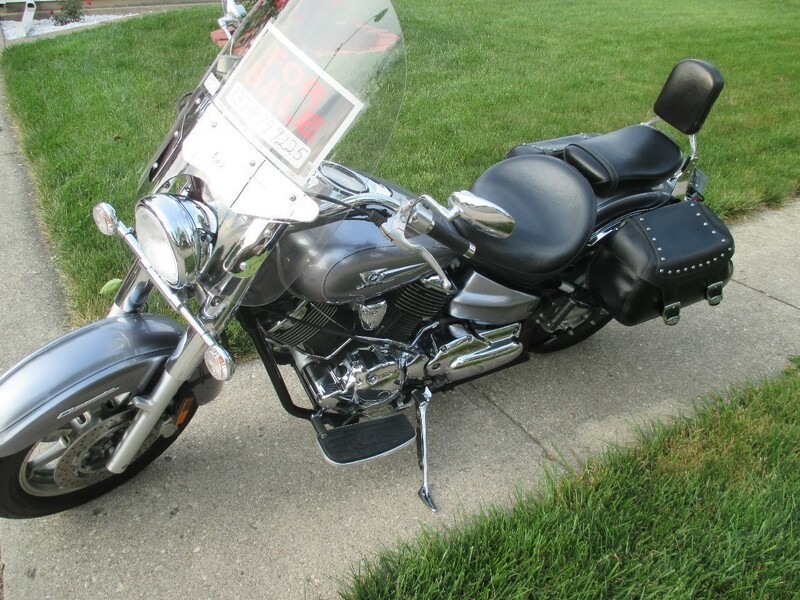 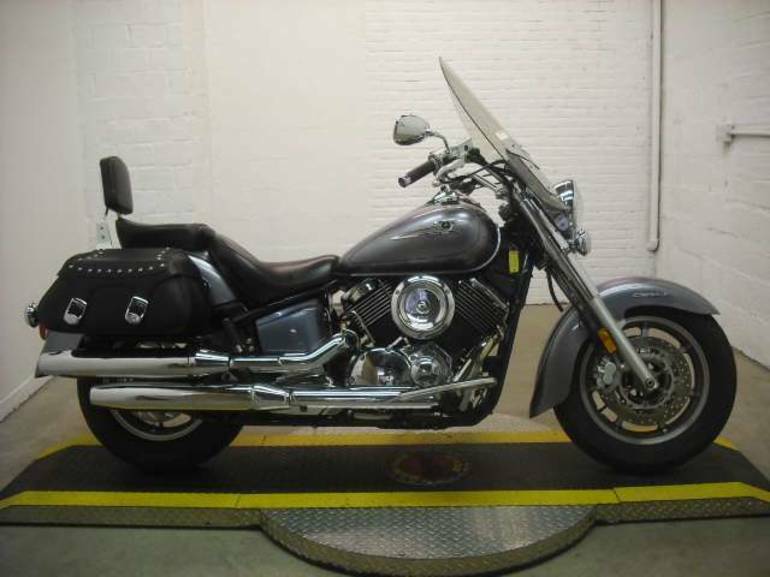 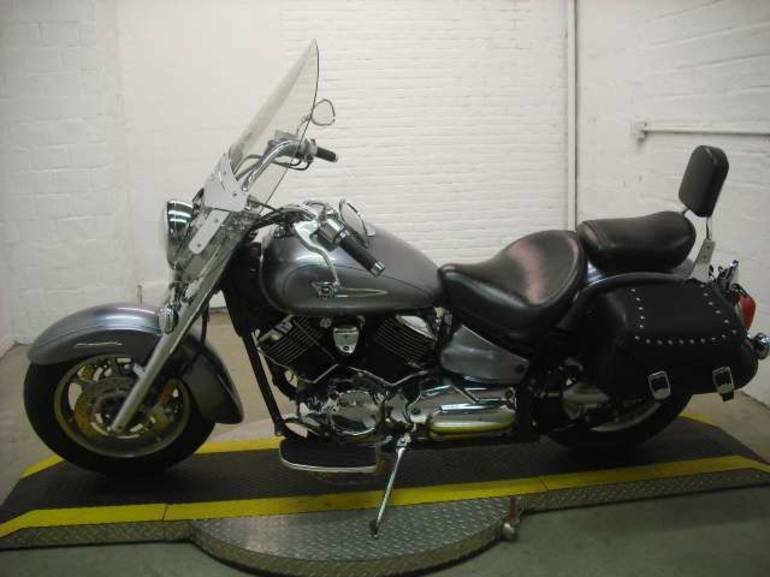 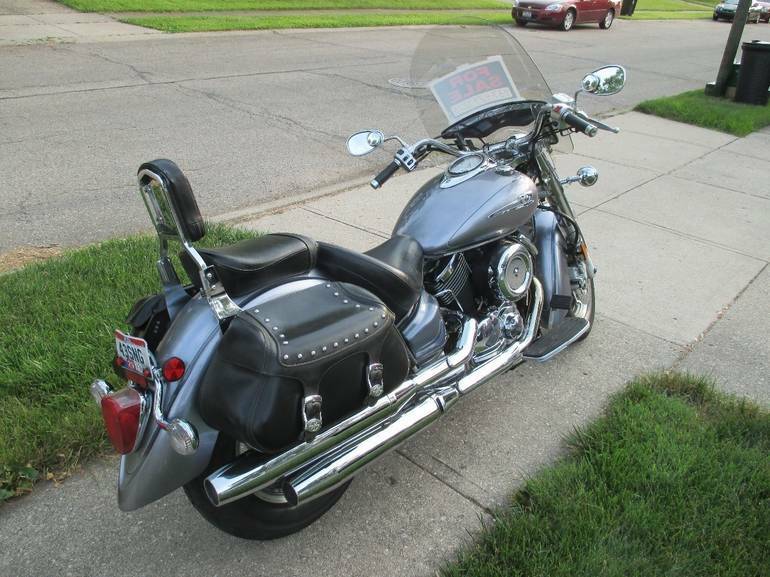 All Yamaha pictures are kind of Yamaha HD motorcycles picture was taken, including motor fuel gauge, engine, engine mounts, tires, fuel tank, the car handles, lights and so on, 2007 Yamaha V Star 1100 CLASSIC 1100 CLASSIC full-screen viewing,2007 Yamaha Motorcycles today Price: $3,699 .